Yesterday I spoke about the license to operate confusion and the desire to get the Virginia PPS. Along those same lines is how specialists quickly apply for CCW permits from Virginia, Utah, and Florida. If you combine the reciprocity agreements between these three states and your home state you could easily carry concealed in over 30 states with limited to very little problem. I am guilty as the next person who puts in their bio that I am licensed to carry in over 40 states. That’s all fine and dandy if you have the, firearms endorsement card in VA and let’s say the “G” in Florida. Truth is, these extra licenses to carry [in many cases] are only for YOU to carry armed and NOT to carry while you are working. The same applies to the mischaracterization of the HR-218 [National carry license]. None of these permits super-cede state and local laws that require additional qualifications. 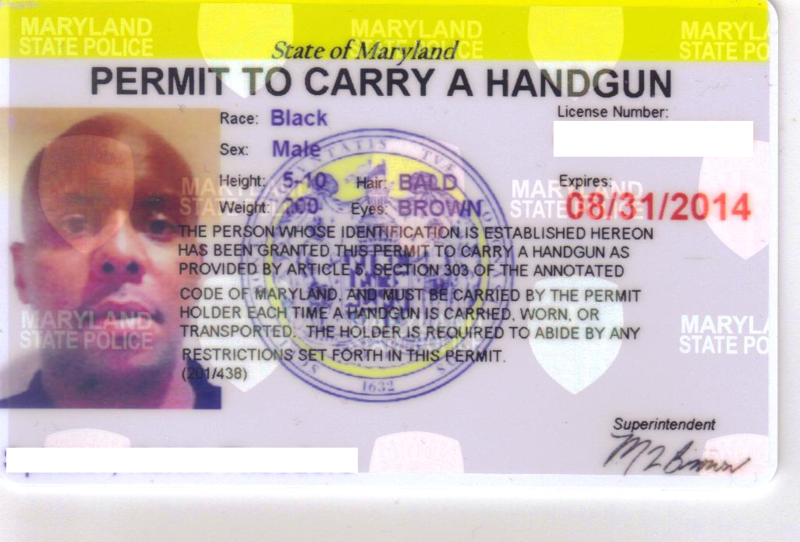 In my home state of Maryland [probably the hardest state in the nation] there are strict parameter in applying for a CCW as a citizen. In fact, there is a court case pending where a citizen is challenging this law. 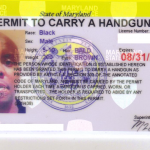 A license to carry while working is applied for at the initial application for the PI license or later applied for as an addendum to the initial PI license. In both cases the ability to carry while working must be endorsed by the company you are working for. The PI card and the carry permit can only be used while working for the company under which you applied it under. In effect, the license may have YOUR name on it, but it belongs to the company whose name is listed on the card. When an individual emails me their resume and says they are licensed to to EP armed in Maryland I already know they are attached to another company and I cannot use them unless I sub-contract that other company. As a result, I am going to remove that line in my bio and resume that includes my ability to carry across these United States of America. Are you confident enough in your skills to do the same OR is your bio dependant upon your concealed carry reach across the country? I know this topic is almost 3 years old, but after talking to MSP about job transition scenerios, the license # follows the person, not the company. If he/she becomes employed by another agency, you would simply call MSP and transfer their license # to your company. At least this is what I was told by MSP in Pikesville over the phone.